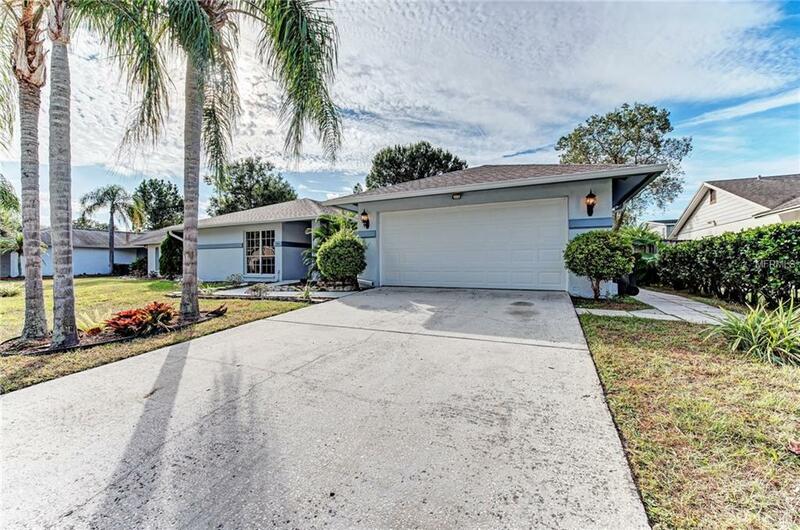 MOVE IN READY 4 bedroom pool home in Boyette Springs neighborhood. 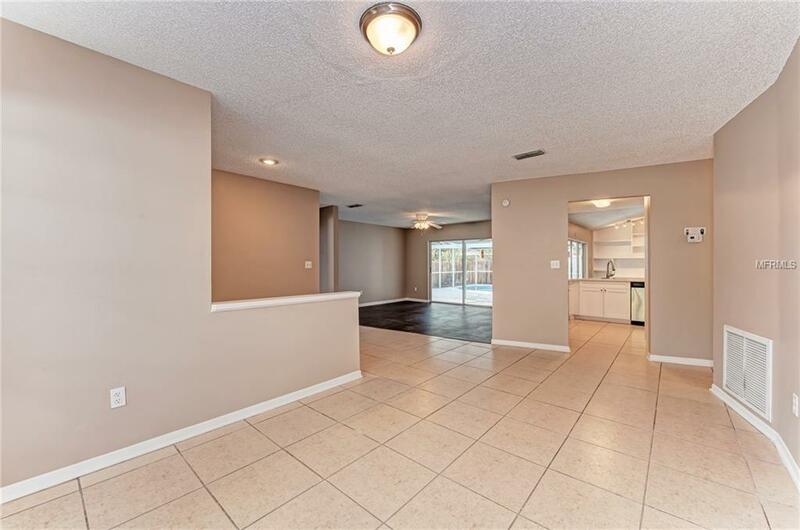 Spacious floor plan with large living room featuring wood LVP floors. Tiled formal dining room. Crisp new exterior and interior paint. 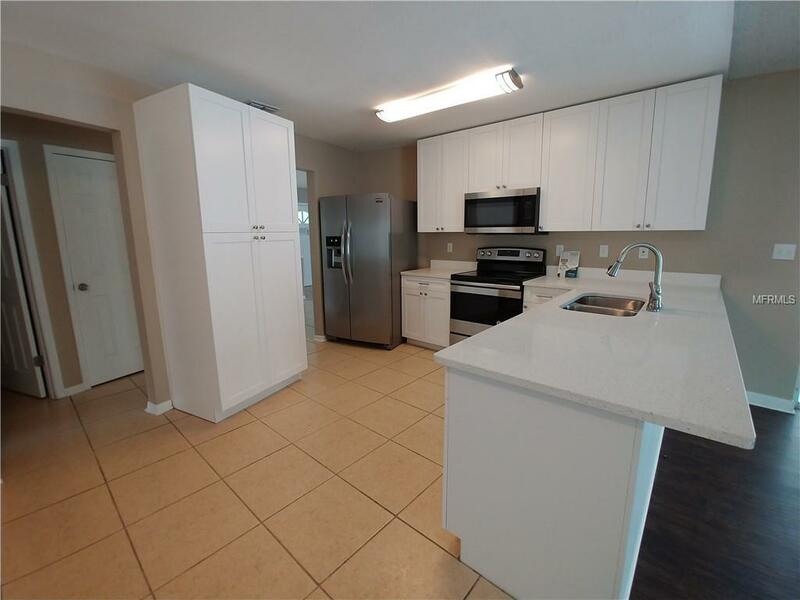 Updated kitchen showcases NEW quartz counter tops, stainless steel appliance, and breakfast bar. Family room off kitchen includes brick fireplace with mantle, vaulted ceilings, and built in shelves. 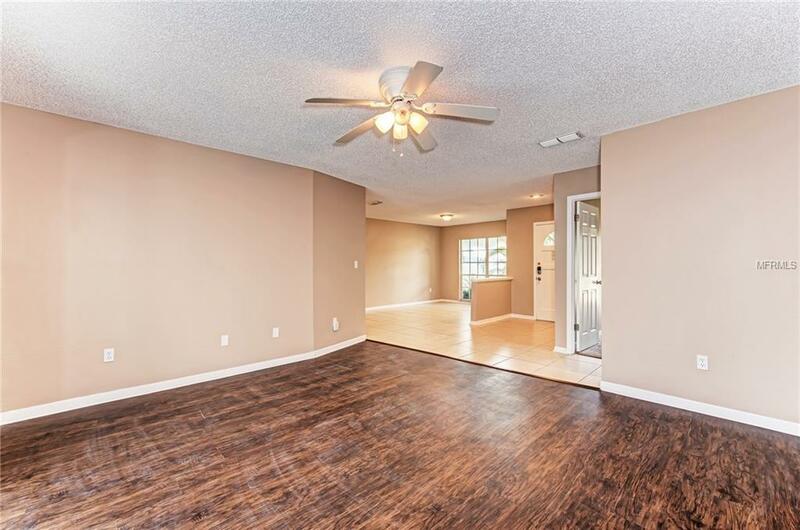 Split floor plan with newly carpeted master bedroom, walk in closet, sliding door exit to patio, and en-suite bathroom with tile shower. Covered patio off rear sliding doors overlooks screened in sparkling pool and private fenced back yard. Perfect set up for entertaining. A must see!! Instant Access - Let yourself In!